them to women coming from Bathurst. they worked and where changes could be made. 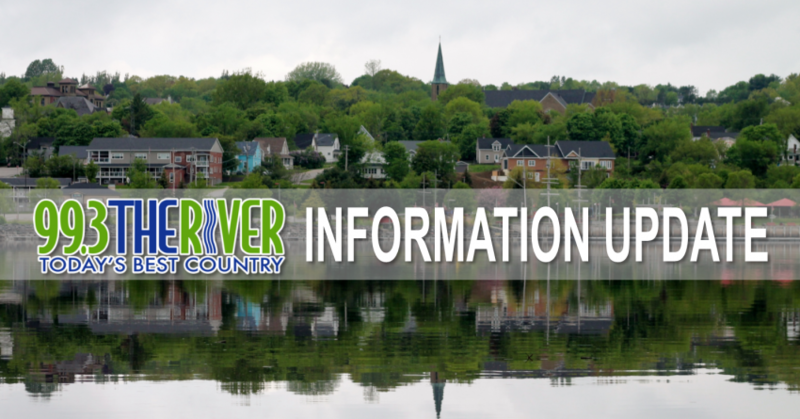 francophones will be held in Miramichi next month. town hall meeting next week. Newcastle. It takes place at 7:00pm at the Goodie Shop on Fountainhead Lane. Another light night in the NHL. The Leafs edged the visiting Senators 5-4. The Rangers rallied to beat the Bruins 4-3 in a shootout.